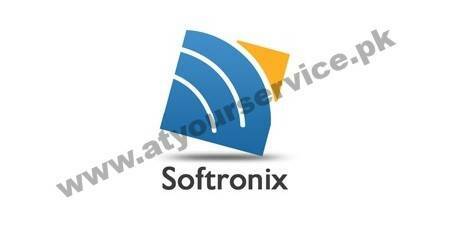 Softronix is a software development company. We provide the best IT Solutions for smooth business operations for small and medium size business entities. We provide IT Solution through web applications, mobile applications, custom based software development etc. Our team is well equipped and experienced in the fields of app development, designing and business solution. Softronix provides software for Ginning Factories, Schools, Flour Mills, Rice Mills, Ghee Mills, Petrol Pumps, Departmental Stores, Medical Stores & Pharmacies and lot more.